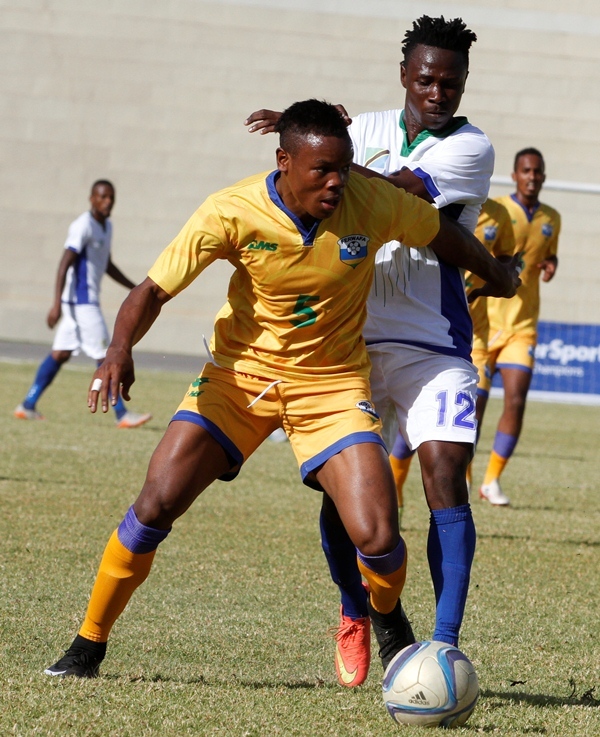 Rwanda National Football team, Amavubi kicked off preparations for 2016 Africa Nations’ Championship on Wednesday, December 9, 2015 at Kicukiro stadium in Kigali City. 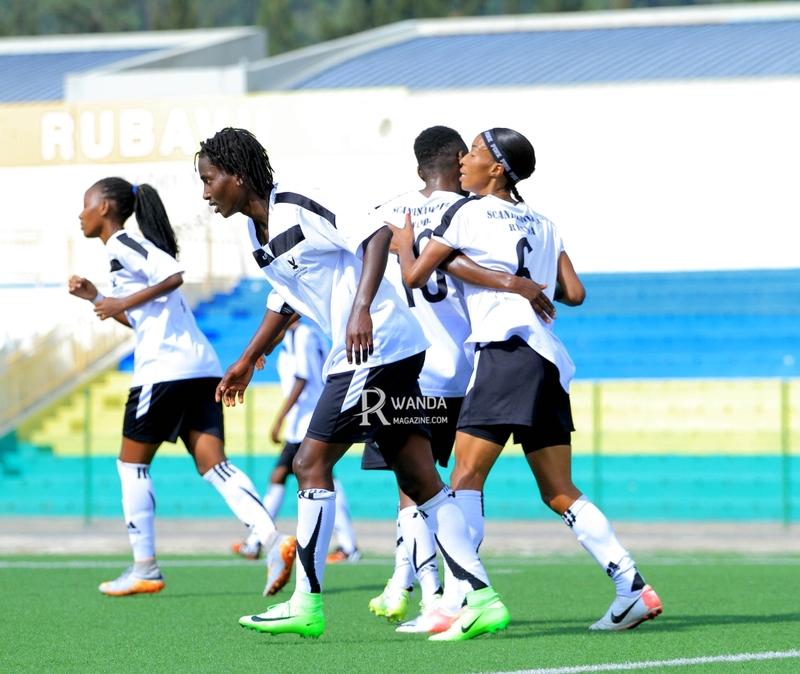 The development comes after the Rwanda Football Federation (Ferwafa) called off the Azam Rwanda league Fixtures on Tuesday to ensure the national team gets ample time to fully prepare for next year’s African tournament scheduled to be held in Rwanda from January 16 to February 7, 2015. Upon return from the Cecafa Challenge Cup tournament held in Ethiopia where Rwanda finished second after losing to Uganda 1-0 in the final, Amavubi head coach Johnathan McKinstry summoned 32 players on Tuesday to begin a 10-day non-residential camp at Ferwafa headquarters on Wednesday afternoon. Players summoned will attend the training sessions from Wednesday, 9, 2015 to Friday, December 18, 2015 to take a one-week Christmas break. 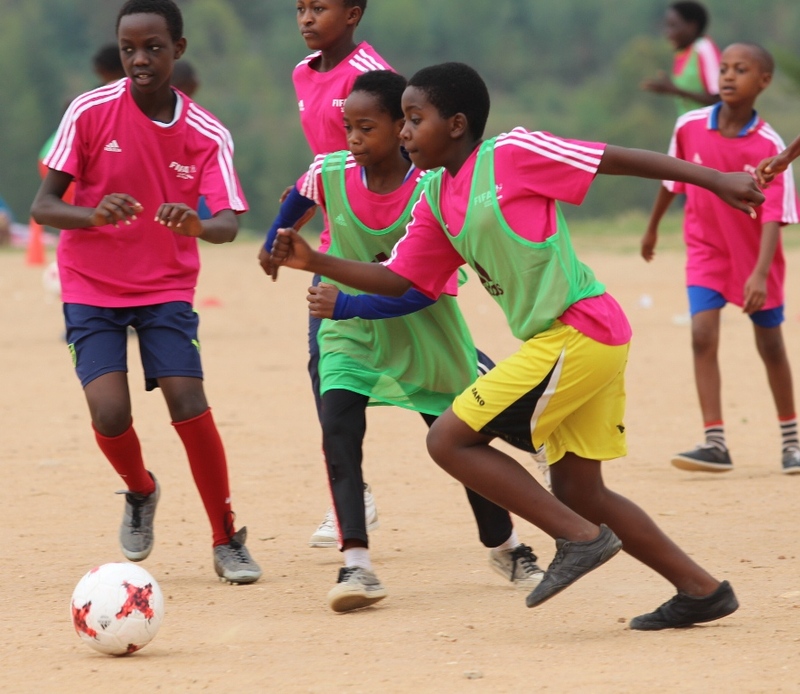 They will again resume residential camp from December 28, 2015 to January 11, 2015 in Rubavu when the final 23-man squad which will represent Rwanda at the continental tournament will be named. McKinstry has maintained the majority of the team which participated in the 2015 Cecafa Challenge Cup which climaxed last week in Addis Ababa. The eleven new faces summoned to the squad include; goalkeeper Marcel Nzarora from Police, left-back Mwemere Girinshuti from Police, central defender Alexis Ngirimana from SC Kiyovu, midfielders; Innocent Habyarimana (Police Fc), Mohammed Mushimiyimana (Police Fc), Rachid Kalisa (Police Fc), ), Amran Nshmiyimana (Police Fc), Muhadjir Hakizimana (Mukura VS) and forward players Jean Paul Havugarurema (SC Kiyovu), Djuma Nizeyimana (SC Kiyovu) and Dany Usengimana from Police Fc. Summoned players will report at Ferwafa at 14:00 ahead of the first sessions which kicks-off an hour later under the tutelage of Amavubi technical team led by head coach McKinstry. Forwards: Dominique Savio Nshuti (Rayon Sports), Innocent Habyarimana (Police Fc), Jean Claude Iranzi (APR Fc), Jean Paul Havugarurema (SC Kiyovu), Djuma Nizeyimana (SC Kiyovu), Jacques Tuyisenge (Police Fc), Yussufu Habimana (Mukura VS), Isaie Songa (Police Fc), Ernest Sugira (AS Kigali) and Dany Usengimana (Police Fc).